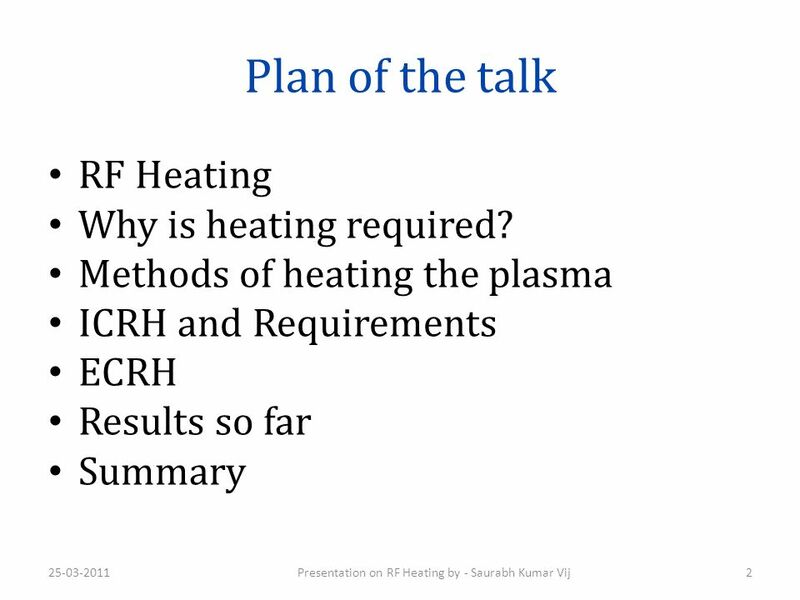 5 Why do we need to Heat the Plasma? 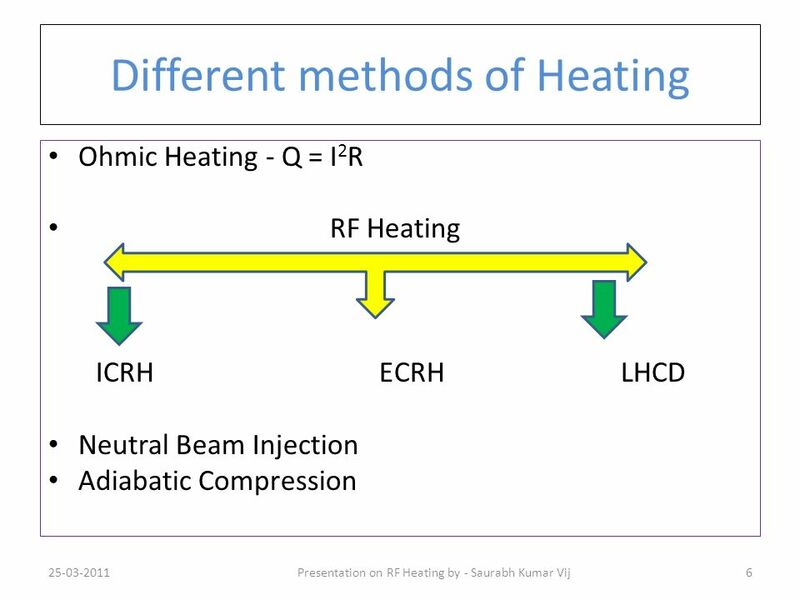 7 Why Not just Ohmic Heating? 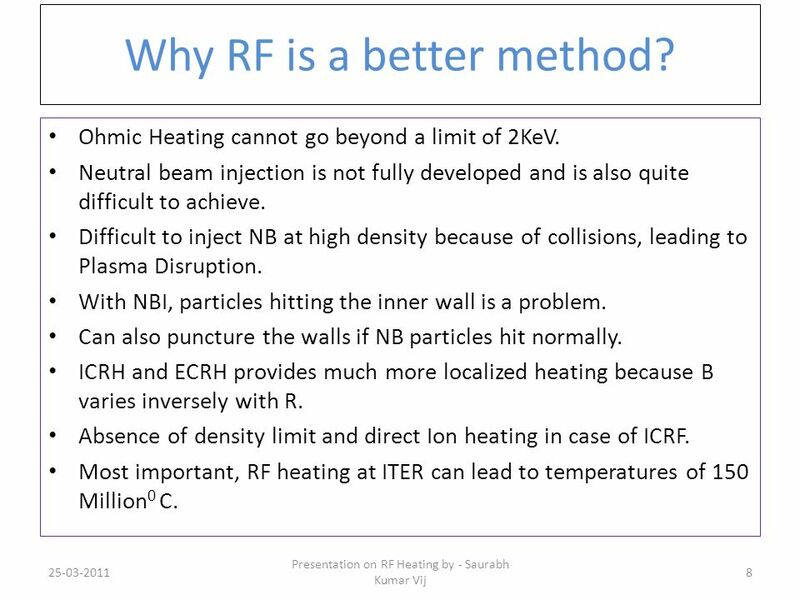 8 Why RF is a better method? 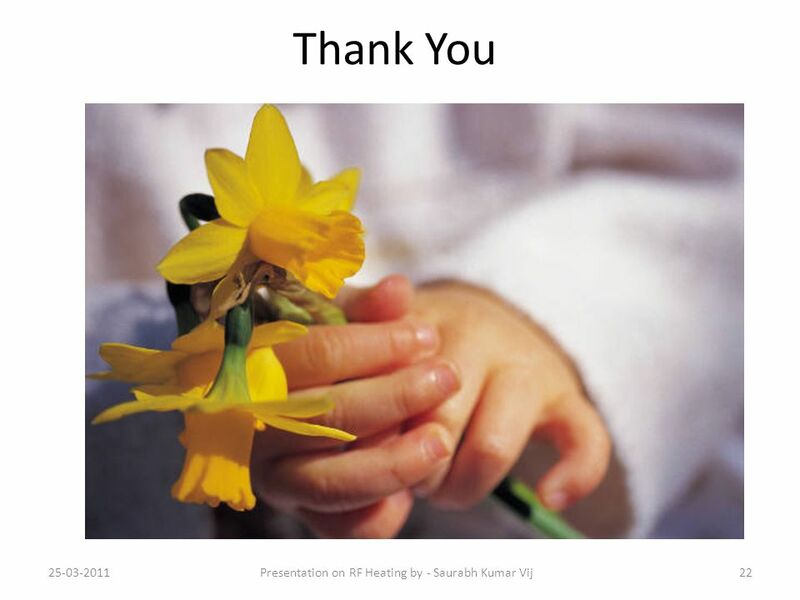 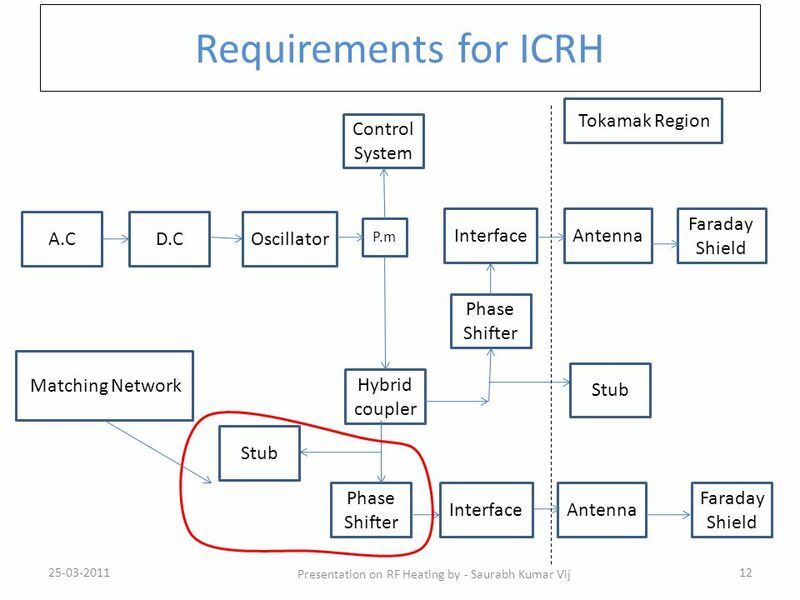 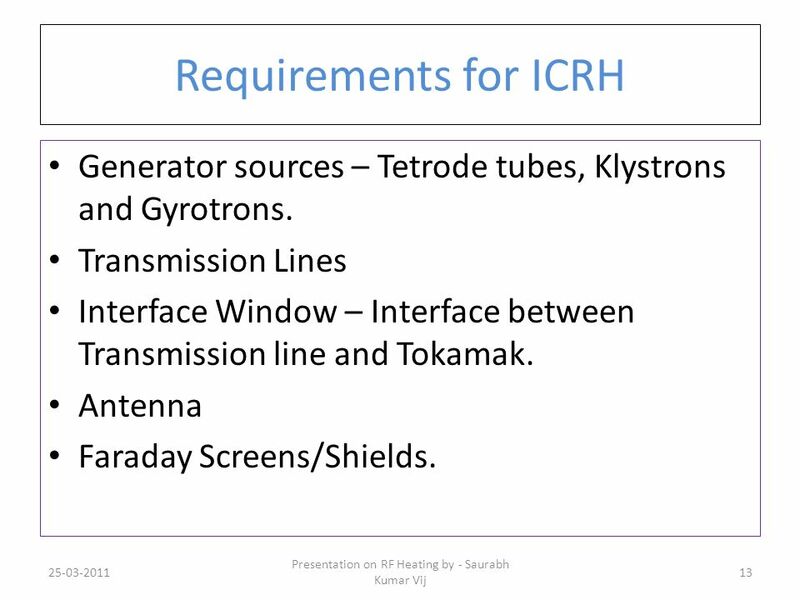 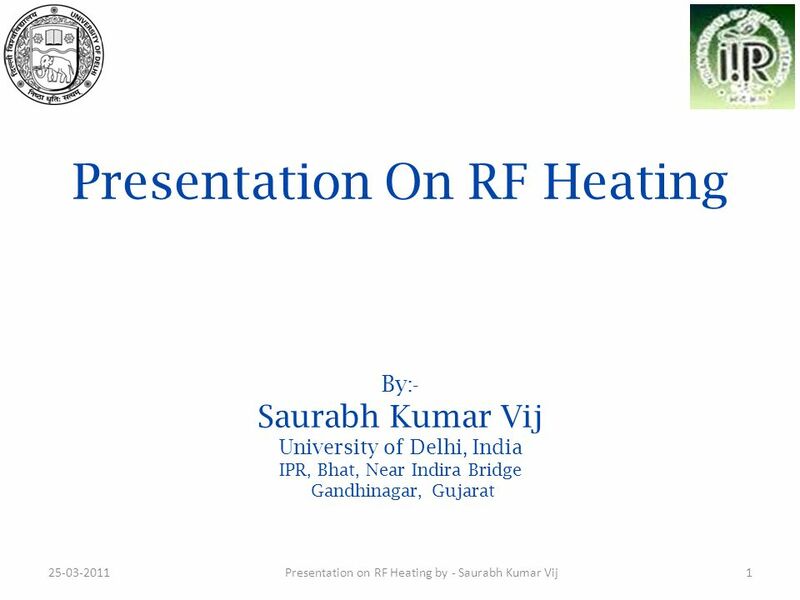 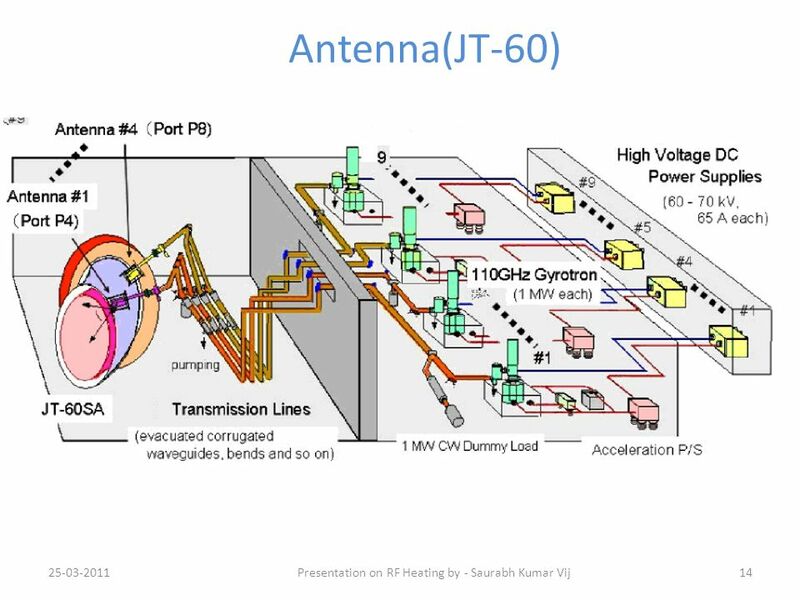 Download ppt "Presentation on RF Heating by - Saurabh Kumar Vij"
Enabling Technology on Alcator C-Mod Jim Irby MIT-PSFC. 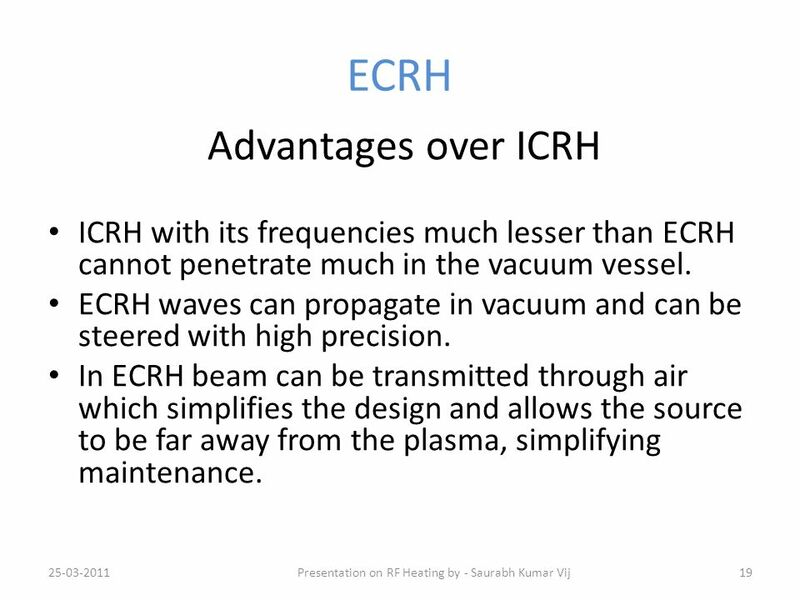 Chalkidikhi Summer School Plasma turbulence in tokamaks: some basic facts… W.Fundamenski UKAEA/JET. 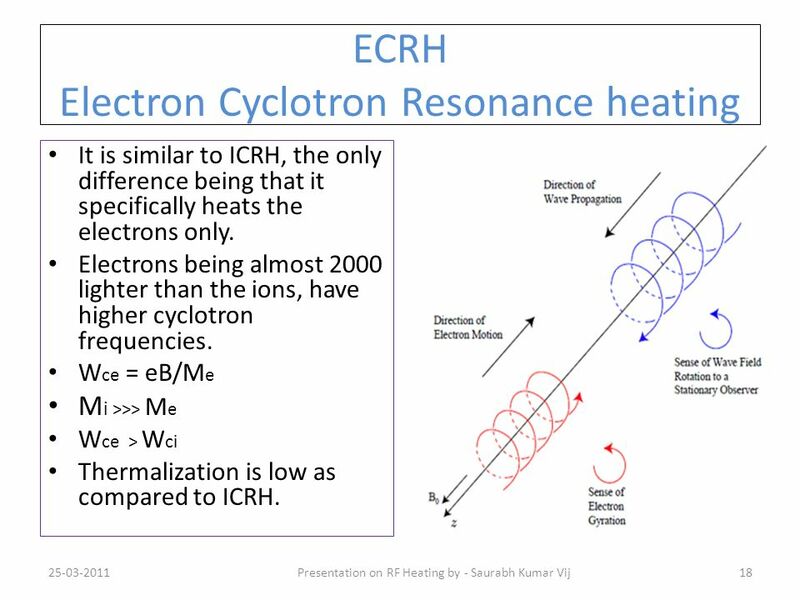 Cyclic MHD Instabilities Hartmut Zohm MPI für Plasmaphysik, EURATOM Association Seminar talk at the ‚Advanced Course‘ of EU PhD Network, Garching, September. 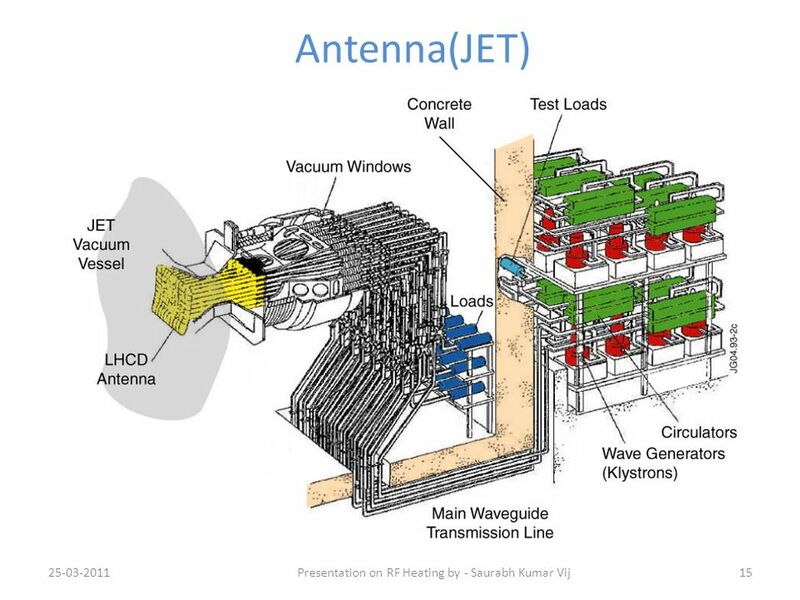 Ion Injector Design Andrew Seltzman. 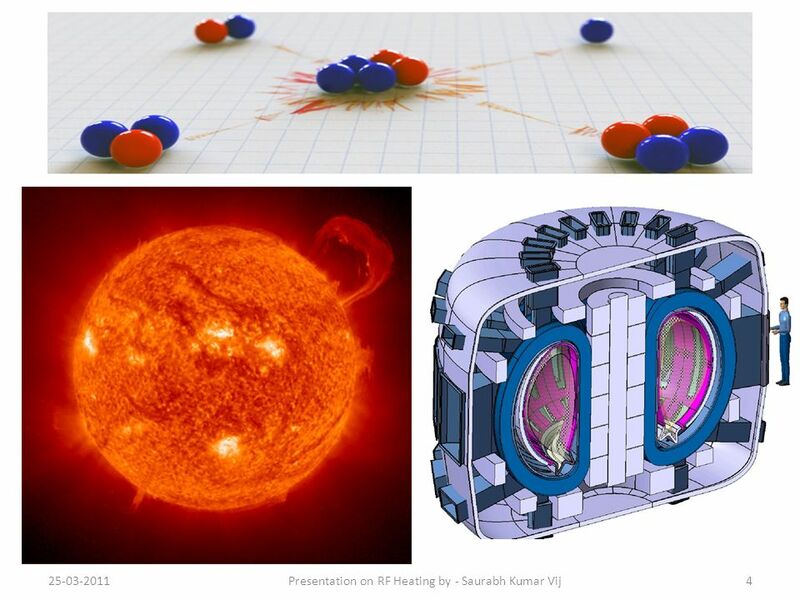 ELECTRON CYCLOTRON SYSTEM FOR KSTAR US-Korea Workshop Opportunities for Expanded Fusion Science and Technology Collaborations with the KSTAR Project Presented. 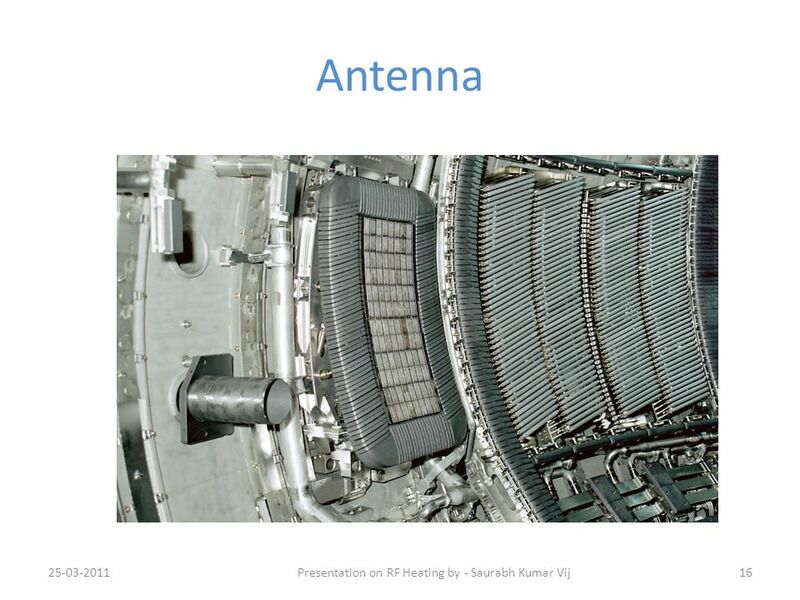 Physics of fusion power Lecture 6: Conserved quantities / Mirror device / tokamak. 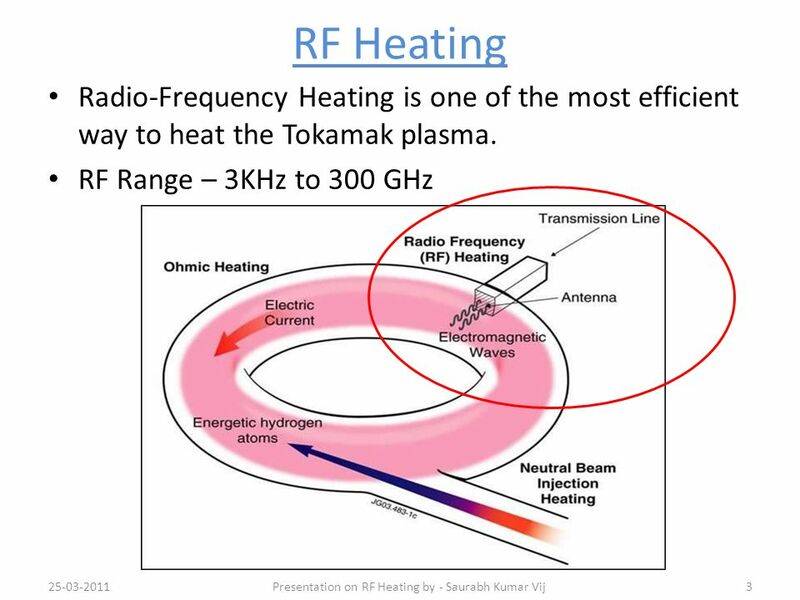 INTRODUCTION OF WAVE-PARTICLE RESONANCE IN TOKAMAKS J.Q. 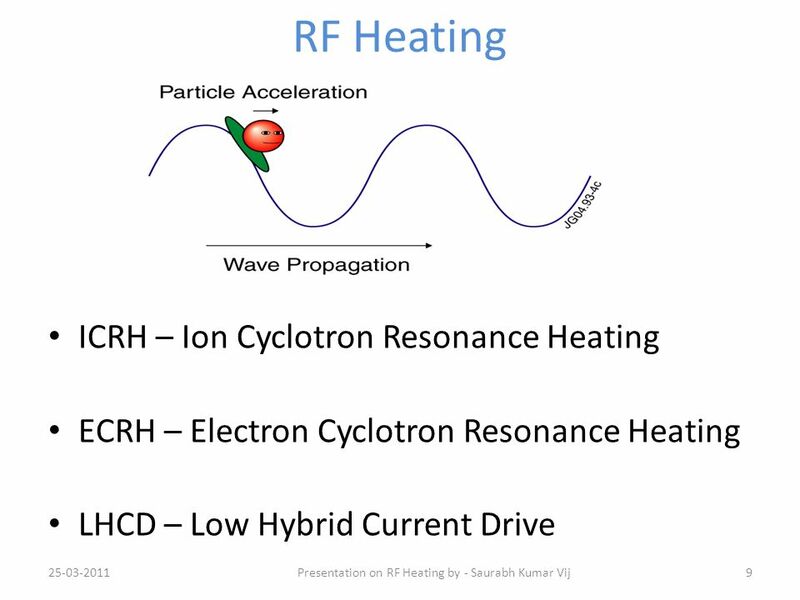 Dong Southwestern Institute of Physics Chengdu, China International School on Plasma Turbulence. 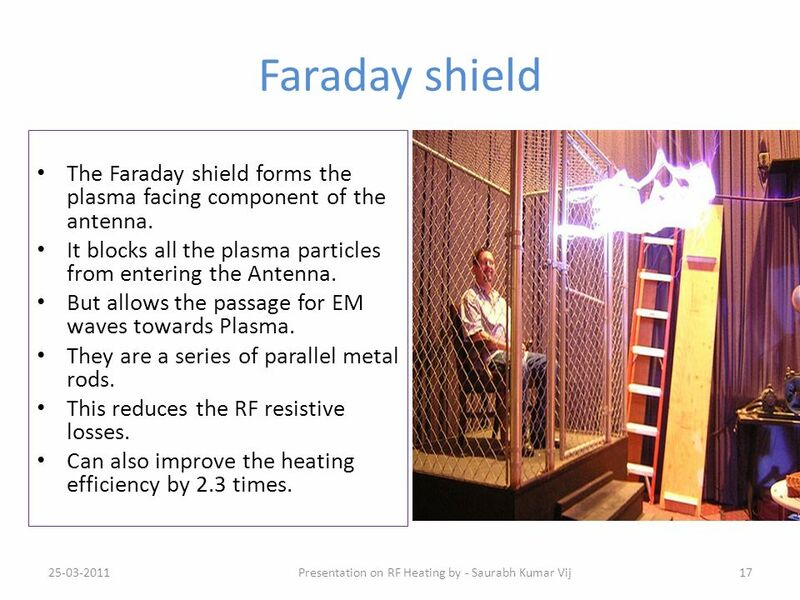 Nuclear Physics Year 13 Option 2006 Part 2 – Nuclear Fusion. 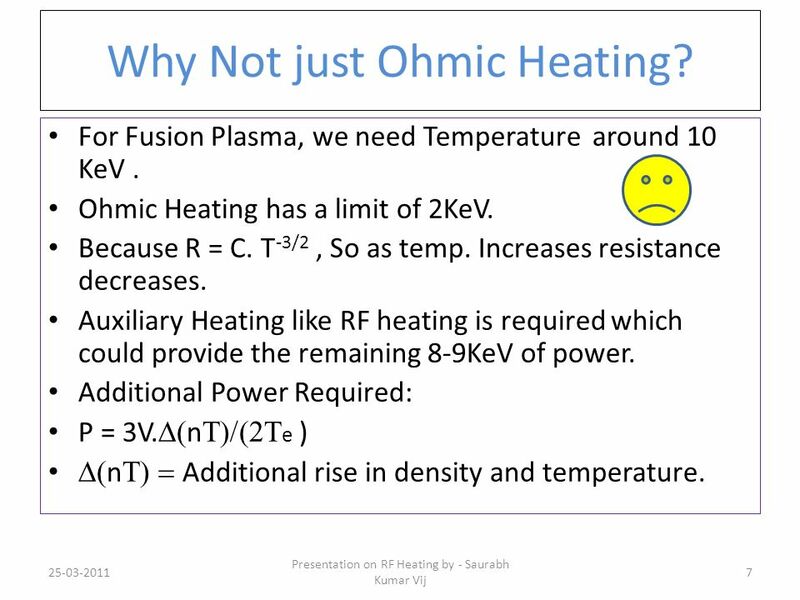 Physics of fusion power Lecture 11: Diagnostics / heating. 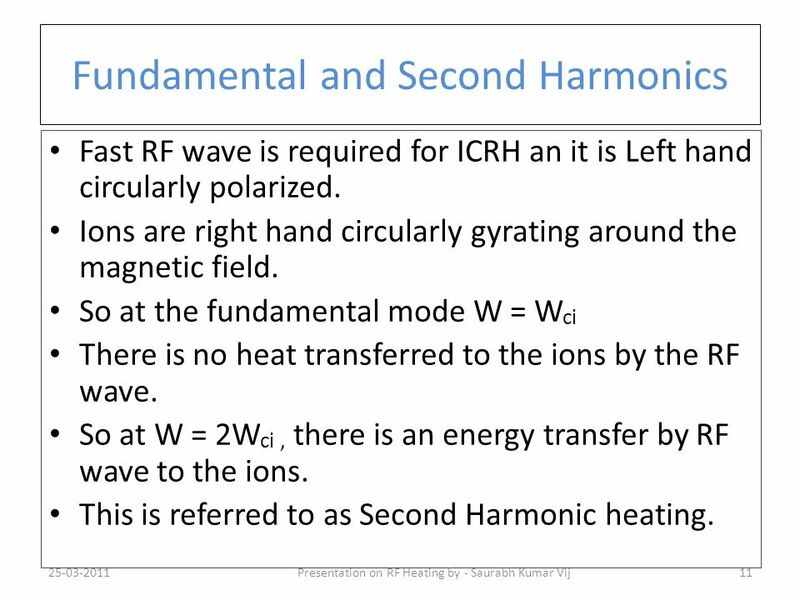 Physics of fusion power Lecture 4: Cylindrical concepts. 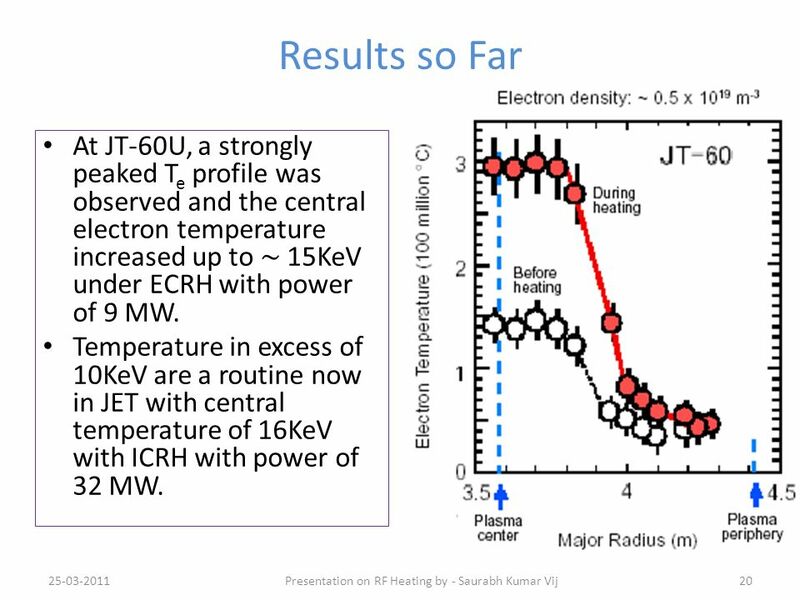 Physics of fusion power Lecture 8: Conserved quantities / mirror / tokamak. 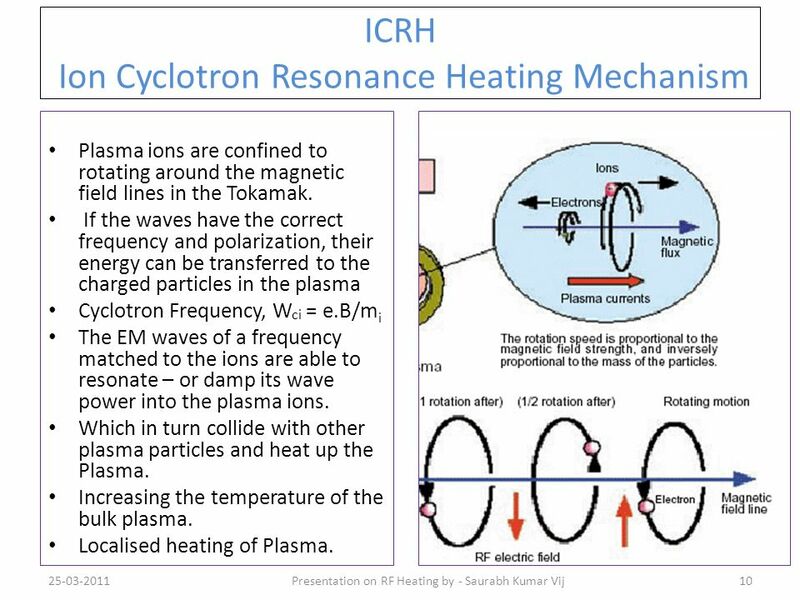 IAEA 2004 ICRH Experiments on the Spherical Tokamak Globus-M V.K.Gusev 1, F.V.Chernyshev 1, V.V.Dyachenko 1, Yu.V.Petrov 1, N.V.Sakharov 1, O.N.Shcherbinin. 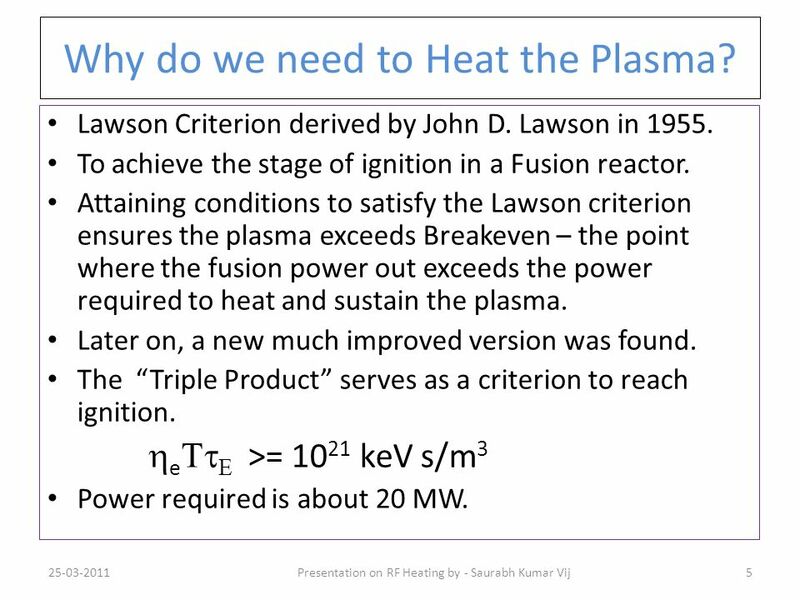 Physics of fusion power Lecture 2: Lawson criterion / some plasma physics. 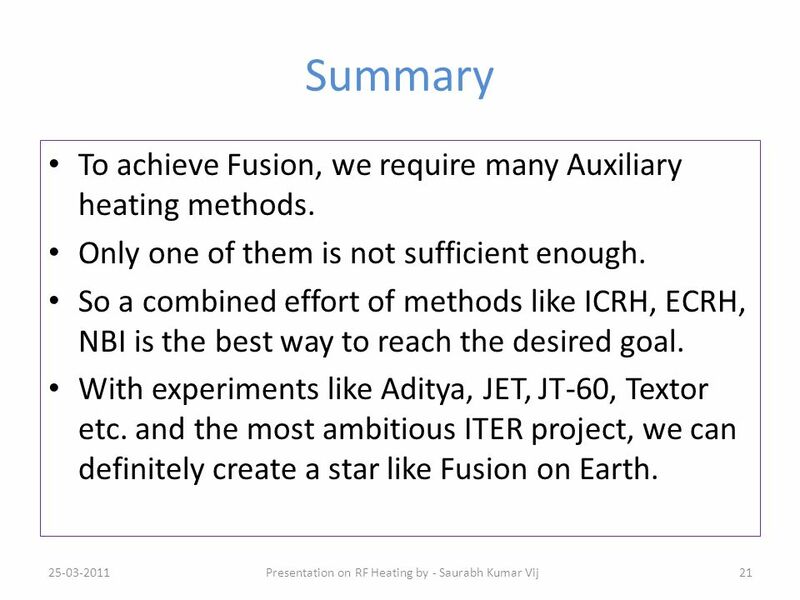 Physics of fusion power Lecture 2: Lawson criterion / Approaches to fusion.